Thank you for your interest in our anti-harassment training course! Leadership Logic and Gillespie Associates have partnered to create effective and engaging training that exceeds New York State and New York City requirements for the new anti-sexual harassment regulations. How soon do employees need to be trained? What is our training like? Our attorney-approved course is online, interactive, accessible 24/7, and takes about 30 minutes to complete so it will fit easily into any schedule! 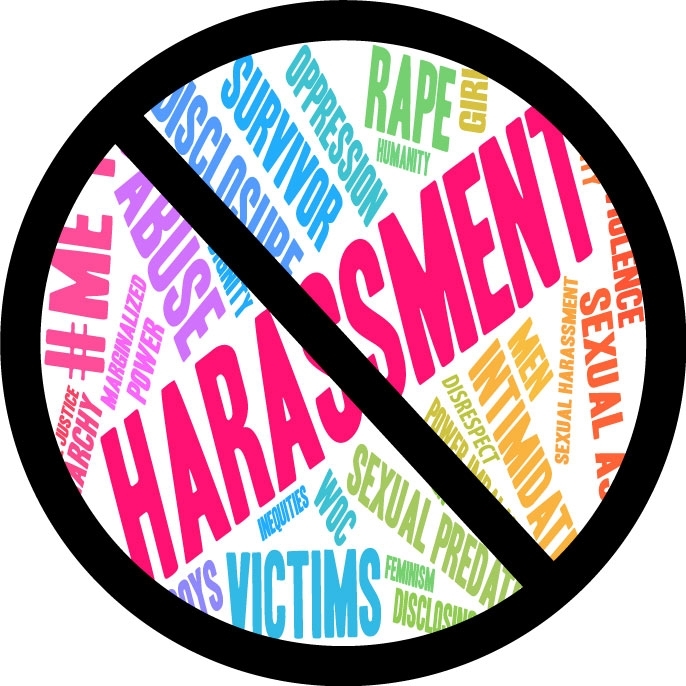 The course includes all of the New York State and New York City requirements, plus has a focus on ethics and respect and how these topics relate to sexual harassment. We provide administrative access to track employee completion and provide a certificate of completion to each employee once training is complete. You will need to purchase one license per employee. Licenses can pre-purchased and used throughout the year to comply with the requirement to have new employees trained as soon as possible. Our solution includes a free NYS-compliant sexual harassment policy and complaint form that you may edit with your company information. Have more questions? Check our our FAQs!